This vintage chypre is very earthy, green and musky (Studio Girl Hollywood 50’s or 60’s?). To be honest, it’s one of those sort of vintage fragrances you don’t necessarily wear but it’s fun to have. 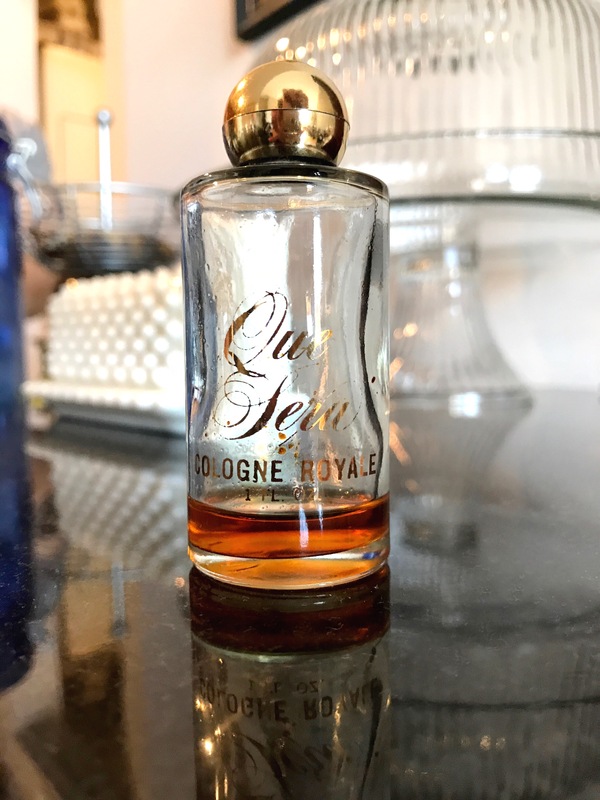 There’s something a little funky about it and while I think it could be layered it’d be hard for even me (who loves vintage fragrance) to truly use it. Or maybe if just the right person found it they’d enjoy it? At any rate it’s still novel. Saw this one on your IG, Karrie. Great post!